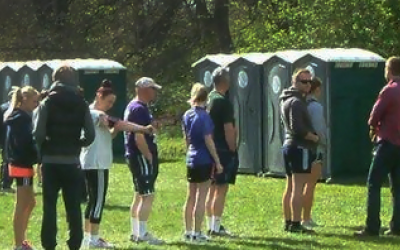 A family-run portable toilet hire company in the UK. Chelford Mobile Services is a family run business working from Chelford, Cheshire. We ensure that your customers, visitors and staff benefit from clean, well serviced toilet facilities that result in a positive impact on their experience. From steam rallies, weddings and events to small parties and building sites, we are able to provide a complete range of portable conveniences. Great service, no problems at all. Thanks! Get quotes from Chelford Mobile Services and others within hours.